Where are we? We are at 332 Old Cleveland Road. 332 Old Cleveland Road, Coorparoo. We are opposite Coorparoo Primary School just outbound from the Cavendish Road intersection. We are in the same building as Terry White Chemmart and next door to Qld XRay. WE ARE LOCATED AT 332 OLD CLEVELAND ROAD RIGHT BEHIND TERRY WHITE CHEMMART. Free parking is available under the building with lift access up to our door. Entry is from Old Cleveland Road. Please bring to your appointment relevant x-rays and scans and your regular footwear – both work and casual. If your problem may be related to your walking please bring or wear shorts to enable us to view your limbs when walking. If you are in a private health fund please bring your fund card so that we can process your claim via HICAPS. 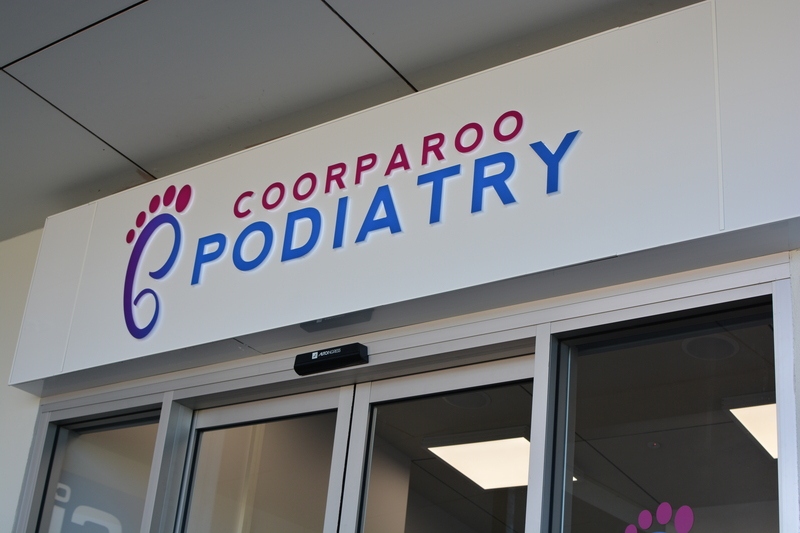 Coorparoo Podiatry Centre also provides Home Visits for those unable to attend our rooms. These are limited to the immediate area including Camp Hill, Carina, Stones Corner and East Brisbane as well as Coorparoo.